A quick peek at our CAPA Teachers and Staff. Born in the UK, Helen trained for 7 years, at The Royal Ballet School, London. During this time, she was fortunate to be able to perform with The Royal Ballet in productions of Swan Lake, Romeo & Juliet and Manon, as well as being selected to participate in an exchange with the prestigious Paris Opera Ballet School. Helen went on to dance with classical ballet companies internationally for 14 years, including, NATIONAL BALLET OF PORTUGAL, NORTHERN BALLET THEATRE, NAPAC DANCE COMPANY & CAPE TOWN CITY BALLET. Since retiring from the stage, Helens career took an alternative direction. She was invited to be guest teacher at RAD Easter Congress, Cecchetti Bursary Awards and American Performance Awards Scholarships and after discovering a passion for teaching she qualified to teach the Cecchetti Method in 1999 and has since guest taught in several schools and Dance Companies. Helen continues to upgrade her teaching qualifications and now holds Licentiate Diploma status of Cecchetti Ballet Australia and is working towards her fellowship. Helen took over directorship of CAPA in March 2016 and looks forward to sharing her knowledge, passion and experience with its students. Dana was only 14 years old when she commenced full time ballet training on the Gold Coast. She was the very first student whom the Queensland Government gave special dispensation to, to allow a student to leave school early to pursue an alternative vocation. Whilst training, a guest teacher from the Bolshoi Ballet Company, Moscow, Madame Raisa Struchakova offered Dana a scholarship to study at The Bolshoi Academy in Moscow. She declined the offer as she had her sights set on London. Upon finishing her training on the coast and being awarded her Solo Seal from the Royal Academy of Dancing she auditioned for and was accepted into the prestigious Royal Ballet School, London England. On her way to England Dana went to America to take classes with the American Ballet Theatre, which at the time was under the directorship of Mikhail Baryshnikov. Baryshnikov offered Dana a place at the School of American Ballet but she had already decided on entering The Royal Ballet School so she turned the offer down and continued to London. In London Dana competed in the Genee Awards and was awarded the Bronze medal. Whilst at the Royal Ballet School, Dana regularly performed with the Royal Ballet Company at Covent Garden in their productions of ballets such as Swan Lake, Cinderella and La Bayadere. After graduating from the Royal, Dana was offered a contract with Northern Ballet Theatre, England. With this company she travelled the UK performing many ballets including Giselle and Romeo and Juliet. Upon returning to Australia Dana took a different direction and took dance contracts with Jupiters Casino and various musicals throughout Australia. She also worked at MovieWorld for a number of years performing the roles of CatWoman, dancer in all shows as well as The Maverick Grand Illusion Show. Since retiring from her professional dance career Dana has been teaching dance for 15 years at a number of schools on the Gold Coast as well as guest teaching at the Queensland Conservatorium of Music and freelance teaching at the various full time studios on the Gold Coast and Brisbane. Dana teaches both the RAD and Cecchetti syllabuses in classical ballet and has a special interest and love of teaching and choreographing Lyrical dance. Lisa trained in Brisbane in various styles under the direction of Sandra Breen OM of Southern Academy of Dance. Lisa started her performance career at Dreamworld, she moved on to Cheerleading for the Brisbane Bullets and Broncos then heading to Japan for 2 years. She ended up in Sydney with Grayboy the Agency. Lisa’s stage and performance credits include Valentino, Sydney Showboat, Theatre International India, the Russian Coachman Club, Cheeky Entertainment, P&O and Princess Cruises. Lisa has worked with choreographers such as William Forsythe, Kelley Abbey, Keith Hawley, Juliette Verne to name a few. She has modelled for Lorna Jane, Sunseeker, Bras & Things and Lend Lease. Her film and TVC credits include clients such as Pepsi, Netflix, Coke, Superman and Stupid, Stupid Man. Lisa has taught extensively and has been involved with many workshops throughout Australia and overseas (London, Japan, India). Lisa is also a qualified Yoga teacher. 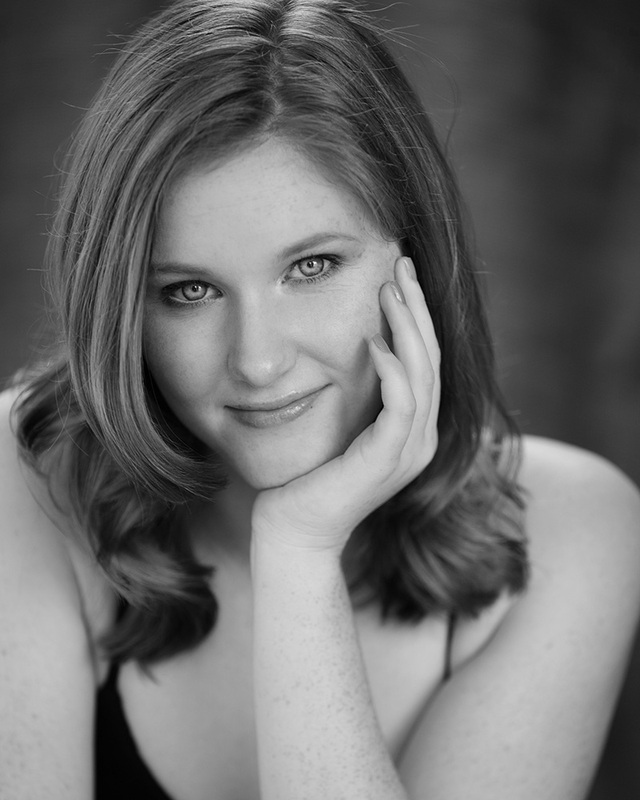 She is currently involved with Pen2stage Productions and looks forward to working with the kids at CAPA! Bronwyn Dunks has been teaching dance (predominantly ballet) for over 30 years. She has taught at schools in Brisbane, London and Berkshire. She is a qualified RAD and CSTD teacher and has studied a Graduate Diploma in Education. Bronwyn has a very detailed and disciplined approach to teaching ballet and she enjoys seeing students improve in her classes. Bronwyn is passionate about teaching young children in a nurturing, disciplined and fun way. She feels that it is really important that children are taught well in the younger grades because that paves the way for future successes. Kei Ishii started dancing at The Ritz at the age of 7yrs. In his teens, he was selected for the Qld Ballet’s JEP (Junior Extension Program) which he participated in for 2 years, and the Qld Dance School of Excellence which he attended for Years 10 & 11 in his schooling. He then went on to do full-time training and graduate from The Space Performing Arts in Melbourne, in 2010. Kei then went on to take a place at the world-renowned Ev & Bow Full-time Contemporary Dance course in Sydney where he trained with Sarah Boulter in 2011 & 2012. While there, he was offered a secondment with the Internationally famed ADT (Australian Dance Theatre) in Adelaide and had the opportunity to train and work with the company there twice. 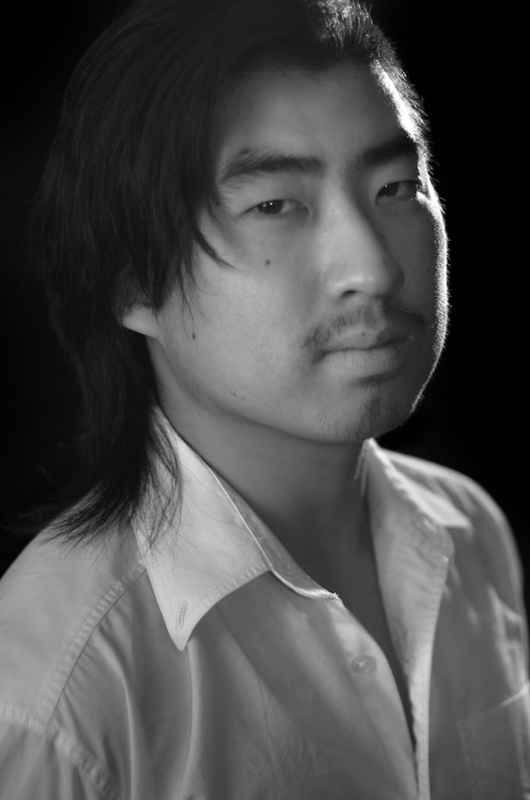 Kei was also a member of Legs on the Wall Contemporary Dance Troupe and performed in their production of “Puncture” at the Sydney Festival in 2014. 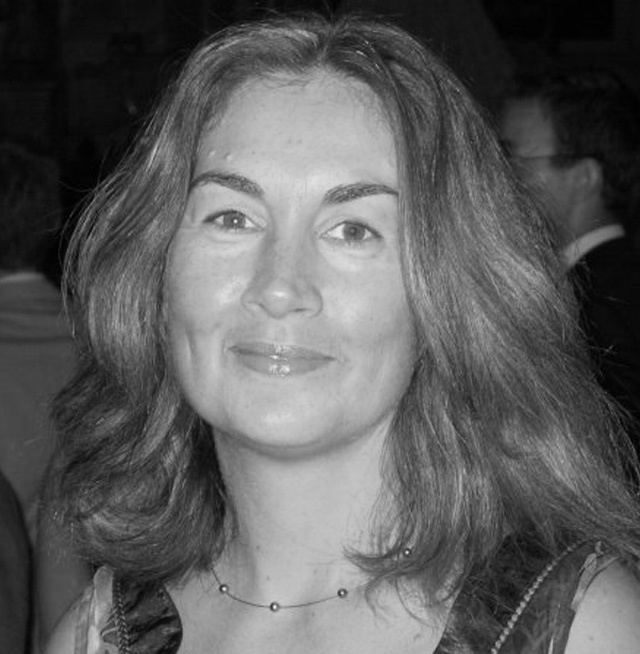 Born in New Zealand, Maria moved to London in 1982 to attend The Royal Ballet School. A Silver Medalist in the esteemed R.A.D. competition Adeline Genee in 1984, Maria was offered a contract with The Royal Ballet Company where she had opportunities to work with such acclaimed choreographers as Sir Kenneth MacMillan, Sir Peter Wright and David Binkley. 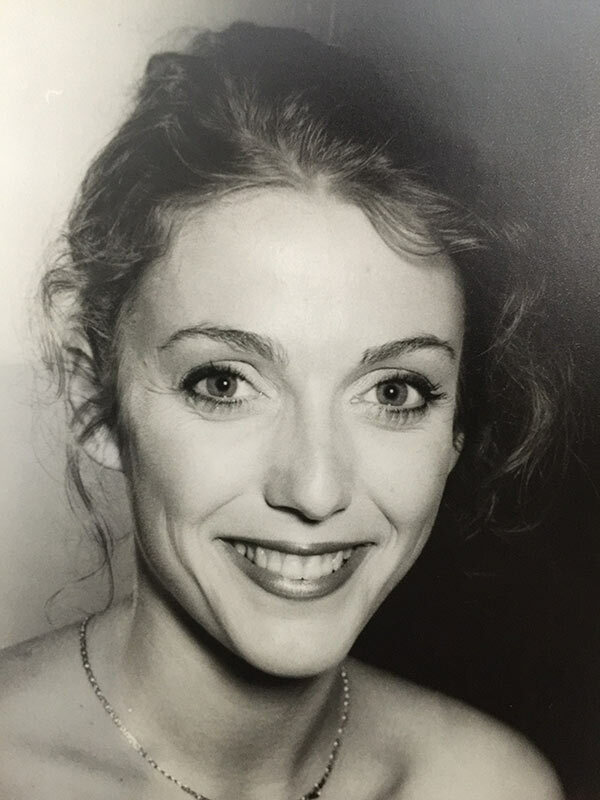 In 1990 Maria joined National Ballet of Canada before moving to South Africa in 1992 to dance with Napac Dance Company and Cape Town City Ballet. Maria has danced soloist & Principal roles including Swanhilda (Coppelia) Sugar Plum Fairy (Nutcracker) and Princess Aurora (Sleeping Beauty). On retiring from stage Maria completed her R.A.D. Professional Dancer Teaching Diploma and has since owned her own dance studio and taught at the University of Cape Town, entering students in for R.A.D. examinations as well as many eisteddfods. In 2016 Maria moved to Brisbane with her family and continues her love of teaching dance. Maria looks forward to working with our CAPA students and passing on her expertise. Lisa Loakes is one of our CAPA parents. She was actively involved in Speech and Drama from the age of 6, performing in Wynnum Manly and Brisbane Eisteddfods, doing both Trinity College of London and AMEB exams and performing in Warana Festival plays and school musicals. She ran her own Speech and Drama studio when she was studying her Bachelor of Arts at University and also taught out of school hours at Marshall Road State School. Lisa holds the following qualifications. Part Time Classical Training Programme – A.R.A.D. Karen studied ballet (amongst other dance genres) at the Valeria Hansen Academy of Dancing in Rockhampton from the age of four. She continued her training at The Royal Ballet School, London in 1978, winning Bronze at the Adeline Genee Competition, in 1979, and dancing Gypsy Girl in The Two Pigeons in her Graduation Performance at The Royal Opera House, Covent Garden in 1980. The same year Karen joined Sadlers’ Wells Royal Ballet – now Birmingham Royal Ballet – and in 1987 was promoted to Principal Dancer under the direction of Sir Peter Wright, performing in London, across the UK and internationally. Some of her many leading roles include Aurora, Odette/Odile, Lise, Swanhilda , Giselle, Sugar Plum Fairy, Pineapple Poll and leading ballerina in Paquita, Divertimento No. 15, Theme and Variations and Five Tangos. Other roles include Elite Syncopations, Concerto Barocco, Raymonda, Flowers of the Forest and showcase pas des deux Don Quixote and Tchaikovsky. Karen has worked with many notable choreographers, but two career highlights were having David Bintley’s Allegri Diversi and Hobson’s Choice created especially for her. In 1993 Karen pursued other avenues, working at The Royal Ballet School as Student Services Officer which included preparation for auditions. Karen went on to gain UK Pilates and Fitness Instructor qualifications as well as teaching classical ballet classes, solos and repertoire work. In 2009 Karen returned to Central Queensland where she began teaching and coaching at 5 Rockhampton ballet schools. She was one of the judges at the Jacqueline Morland Awards in 2010 and the City of Sydney MacDonald Scholarships in 2011. Karen relocated to Brisbane in January 2013 where she is currently freelance teaching and coaching at various ballet schools and thoroughly enjoying the opportunity to pass on her wealth of knowledge and experience from her years of performing. Karen has recently written a booklet for ballet students – Pointes of View – to help them prepare their pointe shoes. Dominick brings extensive qualifications and experience in acrobatics, cheer and physical training . He is a sought after coach with a versatile background in artistic gymnastics (MAG 7), Circus Arts and Martial Arts full time studies, as well as his performance experience (including Mascot work as the Hogs Breath Cafe ‘Hogster’ for the Broncos and the Brisbane Heat ‘Heater’). Dominick is a qualified Gymnastics L1 Coach , trained in Saulto & Flic Flac, and holder of a Cert III & IV in fitness. He draws on his experience and training to specialise in delivery of tumbling, gymnastics, acro and strength training. Zoe Larwill has been a part of the CAPA family since she was 7, transitioning in recent years from being one of the very first students of the school to being a member of the staff. She has recently completed both her Certificates III & IV in Fitness as well as an Advanced Diploma of Art (Musical Theatre and Commercial Dance) at the Australian Dance Performance Institute – training extensively in jazz, ballet, tap, contemporary and acrobatics. She works mainly on the administration team, however, loves to work with the students and share her passion for dance whenever she gets the chance. Hailing from rural South Australia, Georgie is a 2017 graduate of the Bachelor of Musical Theatre program at the Queensland Conservatorium Griffith University. During her time at the Conservatorium, Georgia was fortunate enough to play the Narrator in Sweet Charity, Sonja in The Life, Mrs Whitwood in I Love You, You’re Perfect, Now Change, and Girl in West Side Story. While studying, Georgie was also invited to perform multiple solos at QPAC Concerts alongside Teddy Tahu-Rhodes and Rhonda Burchmore, as well as the Queensland Tourism Awards and the City Hall Concert for the Brisbane Festival. Upon her graduation, Georgie took on the role of Jan in the national tour of Grease: The Arena Experience. Georgie is represented by Mollison Keightley Management and is a proud member of MEAA. Shelby first began dancing in 1997 with the Warracknabeal School of Dancing where by seventeen years old, accumulated a Diploma of Tap Dancing in 2009 and a Diploma of Theatrical Dancing in 2010 with the Australian Academy of Theatrical and Ballet Dancing Inc. It was also during this period that Shelby worked on many musical productions and completed her Victorian Certificate of Education (VCE) in Dance. Shelby furthered her study of dance, attending Box Hill Institute and completed a Diploma of Dance Teaching and Management in 2013. 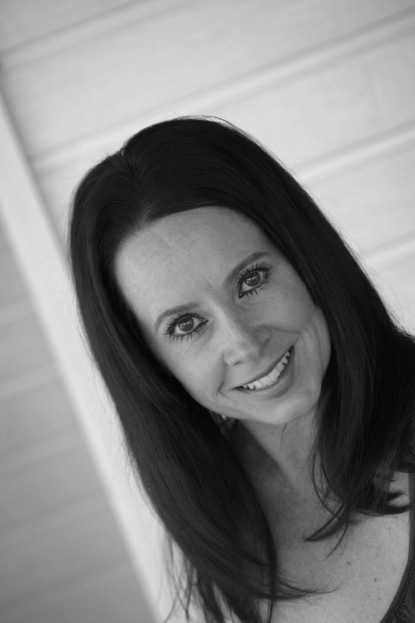 Shelby has great experience as a dance teacher, teaching ballet, jazz, tap & contemporary. She has worked for many acclaimed dance schools and academies, teaching both senior and junior students and a variety of dance syllabi. Shelby specializes in junior dance education and is currently completing a Bachelor of Primary Education with Griffith University. Zara started dancing in Sydney at the age of 3 and has been a part of the CAPA family since she was 12 years old. Zara has completed a Certificate IV in Dance. Zara has performed in the Closing Ceremony of the Commonwealth Games; Harvest Rain Productions; Lord Mayors Christmas Carols and Myer Christmas Parade to name a few. You will see Zara performing all around Brisbane and Gold Coast in Children’s Entertainment shows; on the Gold Coast Titans field as a cheerleader or Showgirl promotional events. Zara is trained in a variety of genres including ballet, lyrical, contemporary, jazz, musical theatre and tap. She loves working with young children and adores teaching Ready Set Dance. 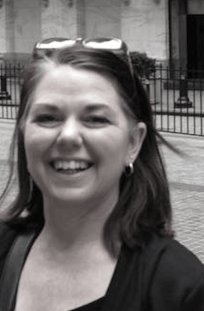 Christine Rice has been a part of CAPA from its beginning. As a new mum to the world of dance she began volunteering and assisting with various tasks around the studio. Adding to her previous experience in retail, Christine was able to grow to became a permanent face to CAPA parents with her management of the dance store, assisting with costuming and administration. During her time with CAPA she has also been involved with our performance troupe with costumes and supporting them with their performances. She has had the privilege of travelling and assisting backstage with costuming at Eisteddfods, Showcases, Lord Mayor Carols as well as trips to Disneyland LA, Walt Disney World Florida and New York with the CAPA Performance Troupe. Christine has enjoyed every year she has been with CAPA both as a dance mum supporting and volunteering and as a staff member seeing as many students as possible grow and excel in themselves. 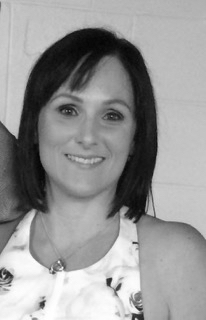 Natalie Day has over fifteen years experience in office administration and as a new mum to the dance world joined the administration team in 2015 utilising her knowledge and experience in office administration. During her time with CAPA she has also been involved with our performance troupe with costumes and supporting them with their performances. She has had the privilege of assisting backstage with costuming at Eisteddfods and Showcases with the CAPA Performance Troupe. Natalie is enjoying this new journey and has enjoyed the opportunity that CAPA has given her both as a dance mum supporting and volunteering and as a staff member seeing as many students as possible grow and excel in themselves.